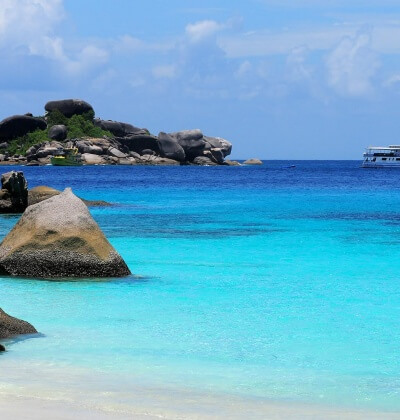 Aussie Divers Phuket and PADI have three scuba diving options for the beginner diver. You will have a choice between one, two and three day activities all with their own pro and cons depending on what you would like to achieve and how much time you have available. Have a read and see what option is best for you. 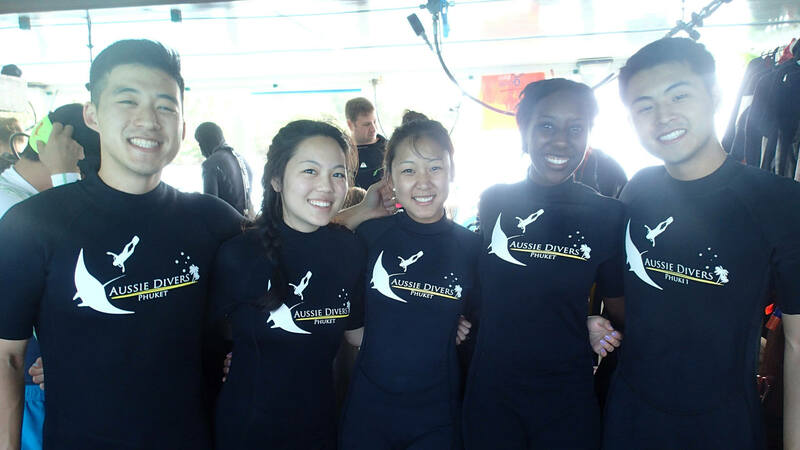 Is a one day scuba diving experience with a highly qualified PADI scuba instructor. 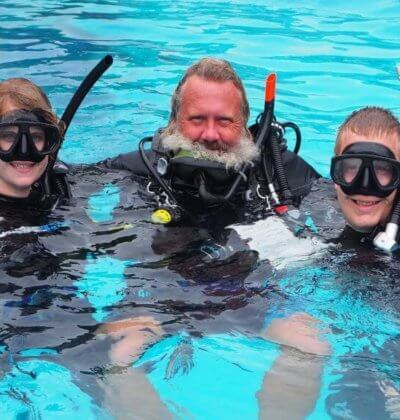 With the PADI Discover Scuba Diving you will get to scuba dive the same as certified divers however you will be limited to 12 metres in depth and you will always have your PADI instructor with you. No need to know how to swim or float. The PADI Scuba Diver course is a two day course and is effectively 3/5 of the PADI Open Water course which is the basic PADI course. The first day will be theory and pool and the second day will be open water diving with either two or three open water dive. At the end you will receive a 12 metre limited certification. You will still have to dive with a PADI Divemaster or Instructor. You will need to be able to float for 10 minutes for the course. You will most likely need two days for an upgrade in the future. It is more expensive in the long run as you will pay PADI certification fees twice. More expensive and time consuming for upgrade. 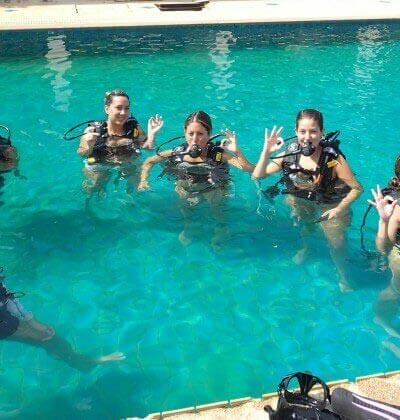 In Phuket the PADI Open Water Course is mostly done as a three-day course. The first day is usually theory and pool and the second and third days are scuba diving in open water. The first day being to Racha Yai and Racha Noi and the second will most likely be to Phi Phi and Shark Point. Out of that you should get 6 different dive sites. You will receive full PADI 18 metre certification and will be able to dive independently in the future. You will need to be able to swim for 200 metres and float for 10 minutes.